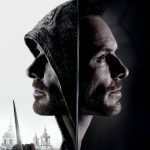 THE COMPLETE ANALYSIS OF ASSASSIN’S CREED MOVIE, INCLUDING DELETED SCENES. The Assassin’s Creed Movie has finally arrived to home video in Digital HD with approximately 16 minutes of deleted scenes, including an alternate ending. 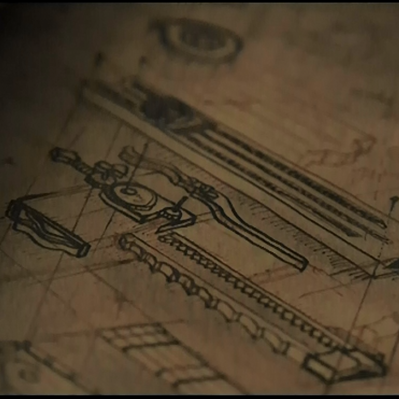 The movie brought an huge amount of easter eggs and references to the lore of the games, from characters to weapons and objects. In this article, I will be discussing the most interesting points I came across from my multiple viewings to the movie to reading the novels and watching the deleted scenes. The article will be discussing the core details of the movie, and its accompanying media, therefore, there will be major spoilers. If you haven’t watched the movie, the deleted scenes nor read the official novelization by Christie Golden and you do not wish to be spoiled, please do not continue reading after this section. As we were informed after the debut trailer of Assassin’s Creed Movie, the subjects at Abstergo all have lineages to characters we’ve known in the games. While the movie did not focus on that part, the official novelization put the magnifying glass on them in a dedicated chapter called “Regressions”, focusing on Nathan, Emir, Moussa and Lin. 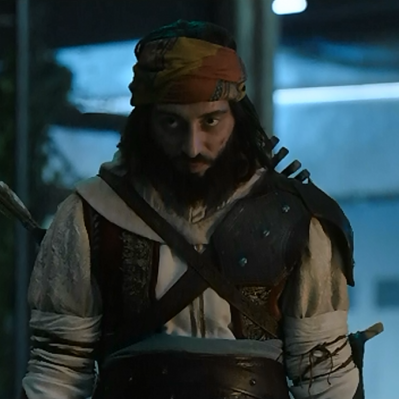 In a deleted scene, Cal sees a full manifestation of the ancestors of his fellow subjects in the dinning hall after a brief encounter with Nathan, Emir and Moussa, which suggests that they’re also Cal’s ancestors or at least considered to be so, until the scene was omitted from the final cut of the movie, since they appeared in his own Bleeding Effect. A set of deleted scenes from the Home Video release feature a character who’s omitted entirely from the theatrical cut of the movie, despite being shown at the final scenes in London (an unknown figure is shown standing among the other Assassins, which is most likely her), a thirteen year old female named Lara who seems to share a stronger bond with Cal in different instances shown in the deleted scenes, more than any other of the subjects and she carries a book with her all the time, which appears to be a Codex of some sort, most likely a modified and rewritten version of it, which features the blueprints and guide to creating a Hidden Blade. According to the deleted scenes, she appears to be a descendant of Maria, Aguilar’s companion in Cal’s regression. Checkout the table below for a clear understanding of each subject’s ancestor and the era they belong to. 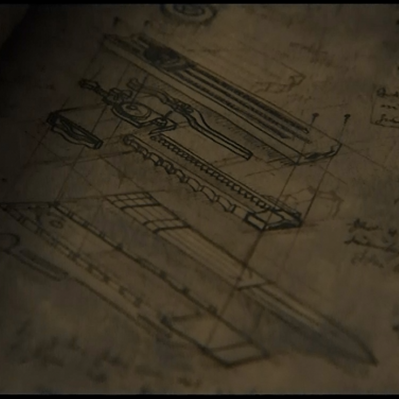 In a final deleted scene between Lara and Cal titled “Out of the Shadows” which takes place prior to the execution of Alan Rikkin and after the Assassins escape from Abstergo, we see Lara and Cal sitting at a cafe named “Greasy Spoon”, where they discuss the content of the Codex, Cal’s mother, their allegiances to the Creed and the necessity to no longer focus on guarding the memories of their ancestors or leaving something behind after their deaths, but rather taking direct actions and getting out of the shadows. 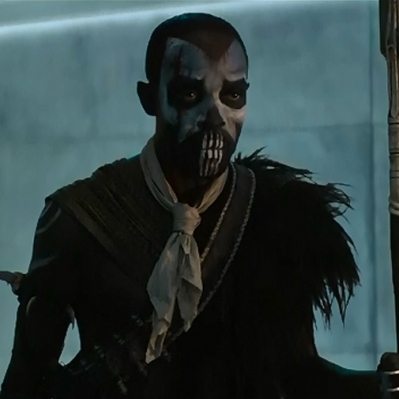 Among the numerous easter eggs and clues left here and there for eagle-eyed fans to catch, the Templar Knight, Ojeda has a distinctive dark look with a remarkable mustache which resembles those of Robert Kavanagh and John Standish, two known sages in Assassin’s Creed IV: Black Flag. 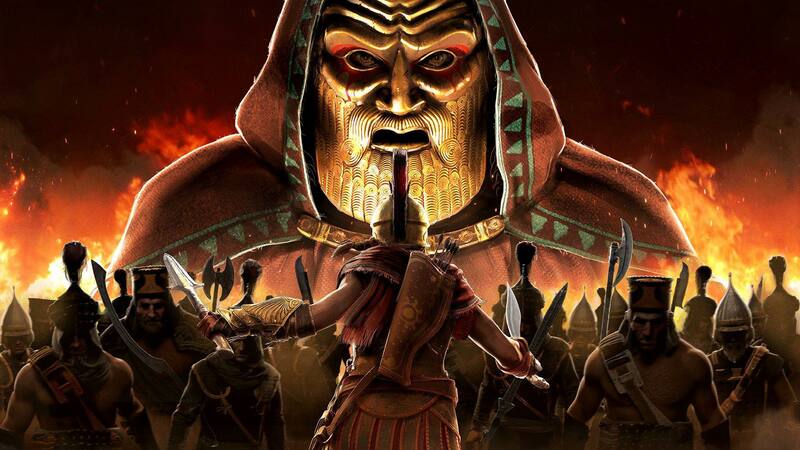 This has led to numerous speculations, and further questions were raised when a high quality image was released showing him having different eye color for each eye, one of them being dark and the other being grayish-white, another characteristic of Sages usually exhibiting heterochromia. The official novelization of the movie put an end to all the doubts and stated that Ojeda indeed shows signs of heterochromia, confirming the theories that he’s in fact a sage, a descendant of Juno’s husband, Aita, a first civilization member who volunteered for experimentation which rendered him catatonic, and as a result, Juno euthanized him upon his request, but not before using his DNA to create what is known as a Sage, a human with a high concentration of Isu DNA, who reincarnates over the age, and often carries the memories of Aita and sees visions of Aita’s own time, until the time is right to release Juno from her imprisonment and lead the Instruments of the First Will. In the later parts of the movie and after discovering the location of the Apple through Cal’s regression, a series of holograms showing various Assassins from different time periods which couldn’t have possibly gathered in real life. Dr. Sofia Rikkin wonders if this is a memory, to which her assistant replies “no”. 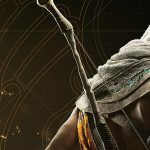 The Assassins who appear include Aguilar, Maria, Yusuf Tazim, Arno and many others which can either be identified as in-game characters or by their outfits belonging to different eras. After Alan Rikkin orders the facility to be purged and for a transport to be arranged for him and his daughter, she notices one of the figures looking exactly like her (also played by Marion Cotillard) and wearing an Assassin outfit. According to the movie, Sofia Rikkin’s mother died while she was young, killed by an Assassin. 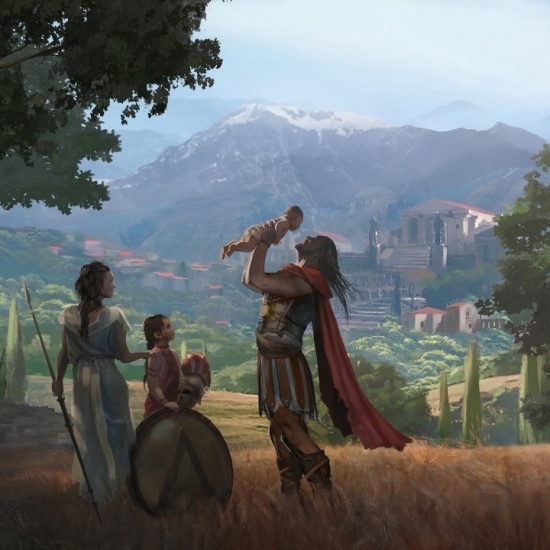 What the scene seems to suggest is that her mother was either an Assassin herself or that she comes from an Assassin lineage, or in a far possibility Alan Rikkin comes from an Assassin lineage. Either way, Sofia Rikkin keeps looking, wanting to find out more, yet her father orders the head of security to take her out of the room and leave Abstergo. 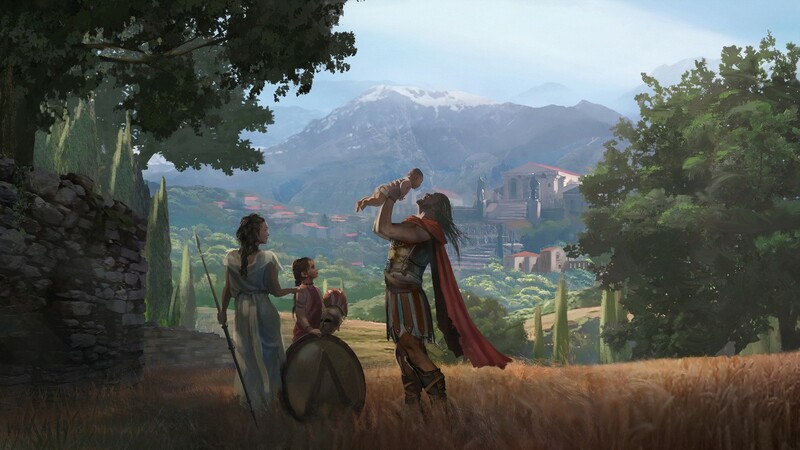 The fact that her father wanted her out in that specific moment suggests that he might have had something to do with her mother’s death or that he’s simply hiding the fact that she’s a descendant of the Assassin’s Creed. The mysterious hooded figure (played by Marion Cotillard) who catches Dr. Sofia Rikkin’s attention is an Assassin, like the other holographic figures who appeared in the Animus rooms, and she’s a member of the Ottoman Brotherhood based on the Assassin insignia on her hood. 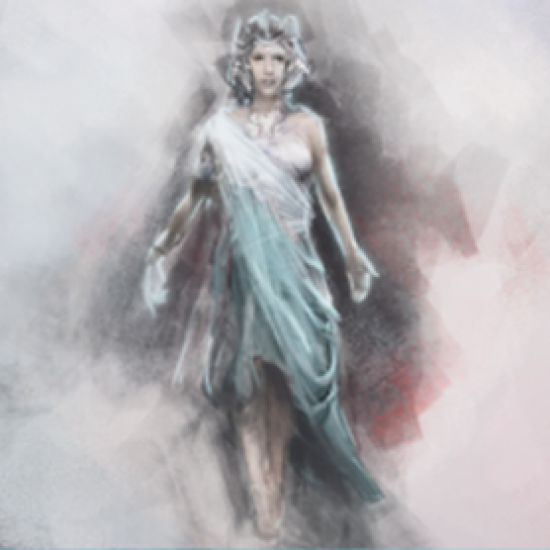 The mechanism behind the appearances of these multiple Assassin figures remains unknown, but the fact that she appeared among the others while the epidural of the Animus is still attached to Cal’s neck implies that she’s part of his ancestors and the idea that she appears to strongly resemble Sofia Rikkin hints that she’s related to her, and also related to Cal by a distant ancestor/ancestress. 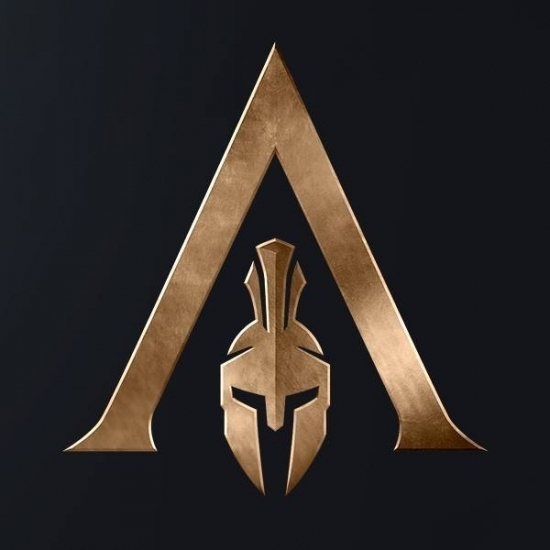 There are several interesting points in the Assassin’s Creed movie and its accompanying media. Among these is the The Chairwoman, one of the Elders (played by Charlotte Rampling) who seeks to shut down Abstergo’s Animus program. 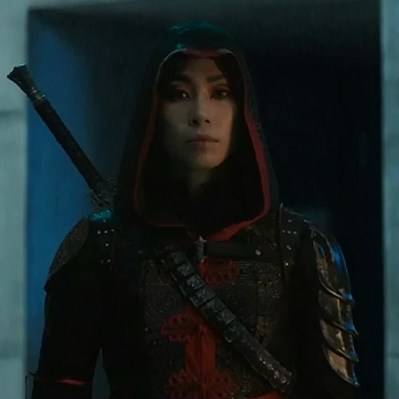 The character is of a higher rank in the Templar Order than Alan Rikkin and Sofia as she’s the Chairwoman of the Board of Directors of Abstergo Industries and the Leader of the Council of Elders of the Templar Order. While she’s not specifically given a name in the movie, she’s called Ellen Kaye in the official novelization of the movie. 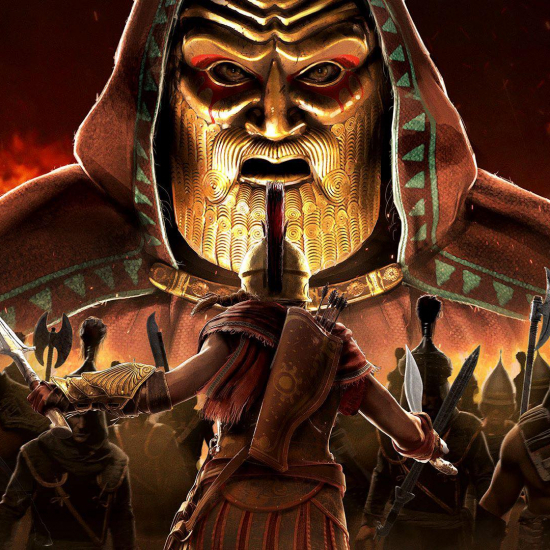 The fact that she wants to shut down the Animus program is subject of discussion as the Animus has been a source of not only tracking the Apple and other Pieces of Eden and attempting to eradicate violence in present day, but a source of numerous entertainment products like video games (The Helix) and movies based on numerous ancestors whose memories were scanned from the DNA of subjects through the Animus and produced by Abstergo Entertainment. 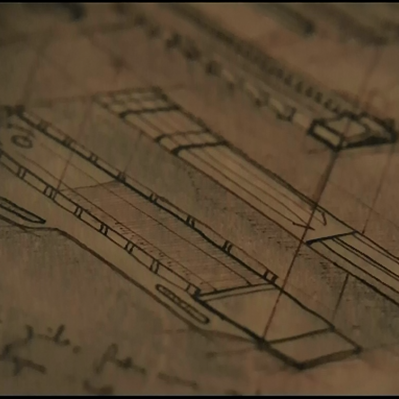 Whether she plans to cut-off funds to this one specific Animus program in Madrid or general funding to the entire Lineage Research program or Abstergo as a whole remains unknown. 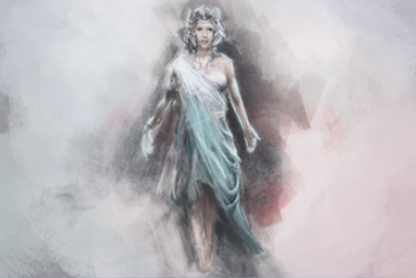 Another interesting point is that fact that Abstergo has found various Pieces of Eden such as The Sword of Eden and numerous Apples as well as The Shroud, and she seems unaware of those, which implies she’s either deliberately kept in the dark by Alan Rikkin or that she’s one of many other leaders of the Templar Order’s Inner Sanctum and that Alan Rikkin does not only answer to her. 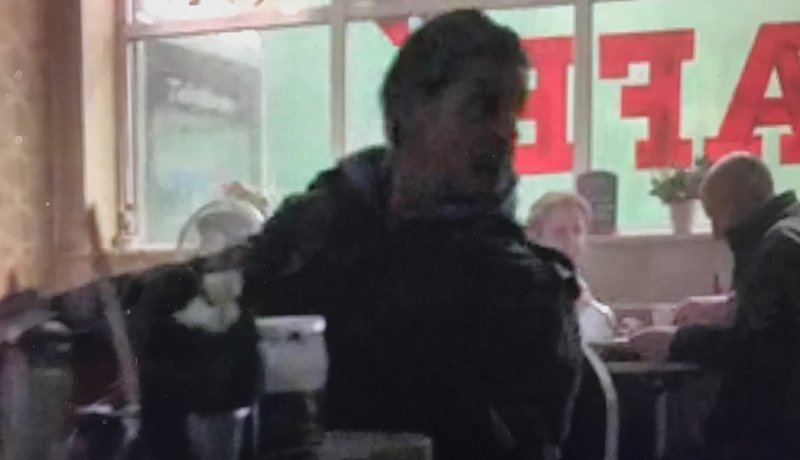 In “Out of the Shadows” deleted scene, it can be noted that an ordinary-looking blond man, apparently in his late twenties is sitting behind Cal and Lara at the Greasy Spoon Cafe. 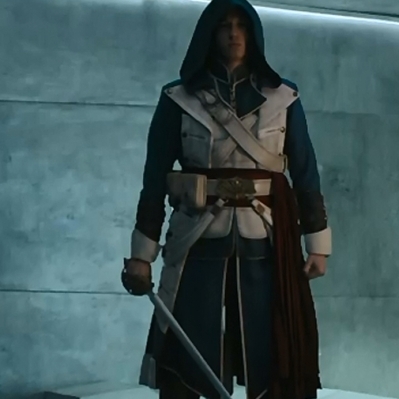 While there’s nothing out of the ordinary about his attire and looks, it can be noted that his outfit along with his hair color and general outline gives a strong resemblance to two key characters in the Assassin’s Creed franchise. His outfit and blonde hair strongly resemble those of Daniel Cross. An Assassin-Templar double agent who was taken by Abstergo and subjected into the Animus since a very young age and eventually joined the Assassin Brotherhood, only to be later “activated” by Abstergo, assassinating the Assassin Mentor in Dubai and uncovering the secrets of the Assassin hideouts, leading to what is known as The Great Purge, where Abstergo used the intel gathered by Daniel Cross to exterminate hundreds of Assassins. 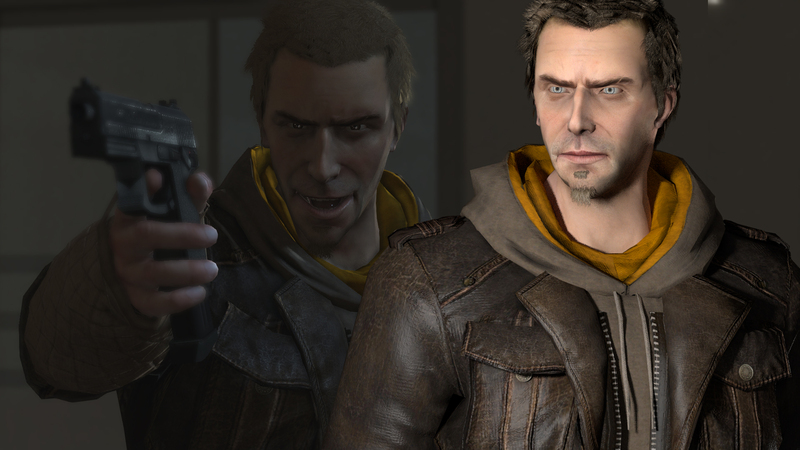 The other resemblance links the mysterious man to another known character, which stems from the resemblance of the facial structure of the man along with his hairstyle, an Assassin who infiltrated Abstergo to learn more about the Animus program and report back to William Miles and the brotherhood, and was supposed to be helped by Lucy Stillman, who works at Abstergo Industries. Eventually, the man was subjected to excessive use of the Animus for days, his name is Clay Kaczmarek, also known as Subject 16 by Abstergo Industries. While both Clay Kaczmarek and Daniel Cross are both deceased in the games, and they were last scene in 2012, while the movie plot takes place in 2016, making it impossible for either of them to still be alive and well in the movie, the fact that the character appears for only a few seconds could be nothing more than a fan service and nod to in-game characters, and it could very well be nothing more than a resemblance in outfits and general looks which is quite common. Another theory could be that one of the two characters was meant to serve as an easter egg for eagle-eyed fans and was eventually cut-out from the final cut to avoid any confusion and preserve the movie canon. The Assassin’s Creed Movie is available on Home Video in Digital HD from iTunes, Google Play and PSN (USA), and will be arriving to BluRay 2D, 3D and 4K UHD March 21st (US) and March 28th (EMEA/EU). For more info., digital goodies and purchase links for the movie head to the movie mini-site.